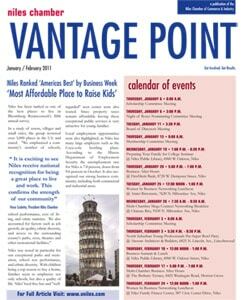 Advertise in the Vantage Point newsletter. This publication is sent out every other month to multiple representatives at more than 450 chamber members businesses – almost 700 in total circulation. More importantly this distribution reaches the most pro-active business leaders in the community. 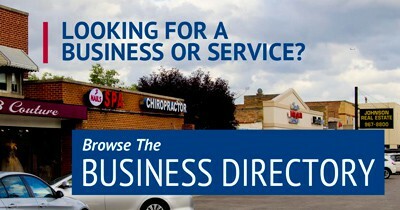 Advertise your company as part of the Niles Chamber and promote your products or services to the area.